Old Navy Uniform Sale - Polo's $5 + More! Old Navy is having a School Uniforms Sale with Lowest Prices of the Season! That makes Polos As Low As $5 (Retail $9.94) or Khakis only $10 (Retail $16.94). We're starting off the new year with a ton of hot new coupons! Hurry over to grab your favorites before they reach their print limits! Right now you can get Jillian Michaels – 30 Day Shred for just $6.99 (Retail $14.99)! The workout is about 25 minutes long from start to finish, so it's great for those of us who are short on time! 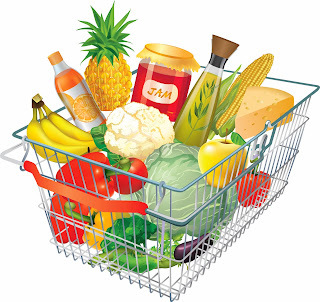 Couponing 101: Building Your Stockpile! Now that you know some of our price points for stocking up on items, it's time to start thinking about picking up more than one item at the store when you have additional coupons to use. The reason that we match up the weekly advertisements to coupons is because that is the time that you want to buy your item. It's also important to know that the closer a coupon gets to it's expiration date the more likely you are going to see a reduction in that items price. 2) Sales tend to come around every 3 months. I don't encourage anyone to clear a shelf at any store to start their stockpile but I do encourage you to buy the amount of a product that you will need to last you 3 months since sales and coupons re-appear every 3-4 months giving you savings throughout the entire year. For example in 3 months I will go through approximately 2-3 jars of peanut butter and after that 3 months I will be able to find another great deal to last us an additional 3 months and I won't find it necessary to make a purchase without a coupon or a sale on that item. If you stock up when their are rock bottom then you have eliminated the NEED to make a purchase later. 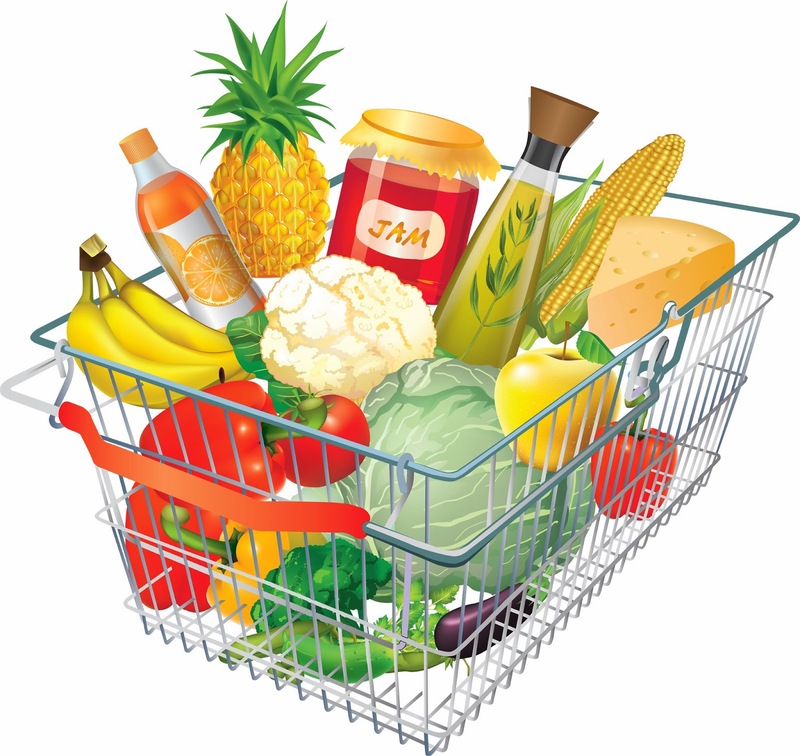 3) Choose One Store to start your couponing and stockpiling in. It's important if you are just starting out to choose 1 store. Don't compare yourselves to others and don't fall into the temptation of trying everything at once. When you master your first store then move on to a second. 4) Follow along with STL Mommy and use our coupon match ups for drug and grocery stores as well as our Extreme Couponing posts for the hidden sales and new coupons that we find during the week. Let us do the homework for you we are here to help. 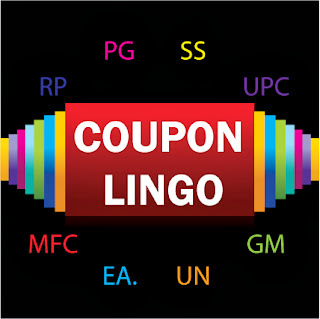 -Couponing 101: Coupon Lingo What Does It Mean? Couponing 101: Stock Up Prices! I’ve been asked a lot lately what I think are good “stock” up prices. While there is no “price” rule I do have some guidelines for myself that I use to know a good “stock up” price! My rule of thumb is if I am saving 90% or more off of the retail price I have most likely found a rock bottom priced deal and it’s time to stock up. So what are your stock up prices? Couponing 101: Coupon Techniques and Etiquette! Now that we have talked about "How to Find Coupons," "Coupon Lingo" and "How to Organize our Coupons" it's time to talk about mazimizing our savings with coupons. *Stack store coupons with manufacturer’s coupons and when available $ off of $ amount - for instance at Walgreens, Target, Dollar General, Family Dollar and CVS you can stack your store coupons along with manufacturers coupons for additional savings. At Dollar General many times you can also combine your products and coupons along with a $5 off of $25 offer which greatly reduces the amount you are spending on the products. *Price Match at Walmart and Target - both stores allow you to price match advertisers sale prices. You need the other stores weekly advertisment/flyer and the product you are matching must be the exact same product that is listed in the weekly advertisment. *Buy only when an item is on sale - this is the easiest way to maximize your savings. 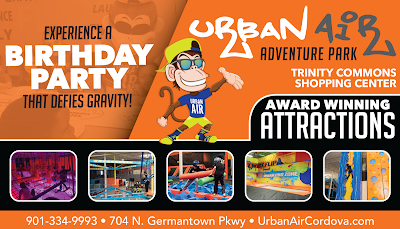 *Take advantage of store loyalty programs, register promotions, and rewards. Now that have a general knowledge of coupon techniques, here are some additional techniques to save you even more money when you buy. *Look for products that are free and will give you Overage- Overage happens when the value of a coupon exceeds the price of the item. Many stores will allow you to apply the exceeding value to the rest of your shopping order. Walmart will even give you money back when you shop if your coupons exceed the value of the products. By doing this you greatly reducing the price of your entire purchase. *B1G1 Coupons- Buy 1 Get 1 Free coupons (also known as BOGO coupons or B1G1 coupons) allow you to purchase one item and get a second item of equal or lesser value for free! You’ll want to pay special attention to the fine print on the coupon as there is usually a maximum value stated on the coupon (this maximum value is the most that the manufacturer is willing to reimburse the store for the “free” item). With a B1G1 store sale, you are purchasing 2 like items and then automatically getting one item for free when you checkout. Since you are still essentially purchasing 2 items, you can use a B1G1 coupon in conjunction with the B1G1 store sale to get the both items for free (one is free after the store sale and one is free after the coupon). *Important Note: Read your store’s coupon policy very carefully as some stores (Target & Walmart ) may prohibit the use of a B1G1 coupon in conjunction with a B1G1 store sale. 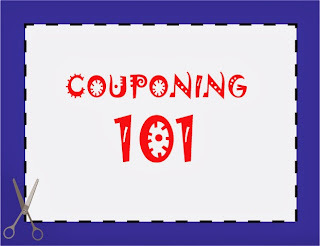 *We will go through each of the stores couponing policies and rewards during the Couponing 101 series. *Rain Checks- When there are good sales, often stores will run out of items. Don’t forget the power of a rain check where a store will honor the sale price of an item at a future time. 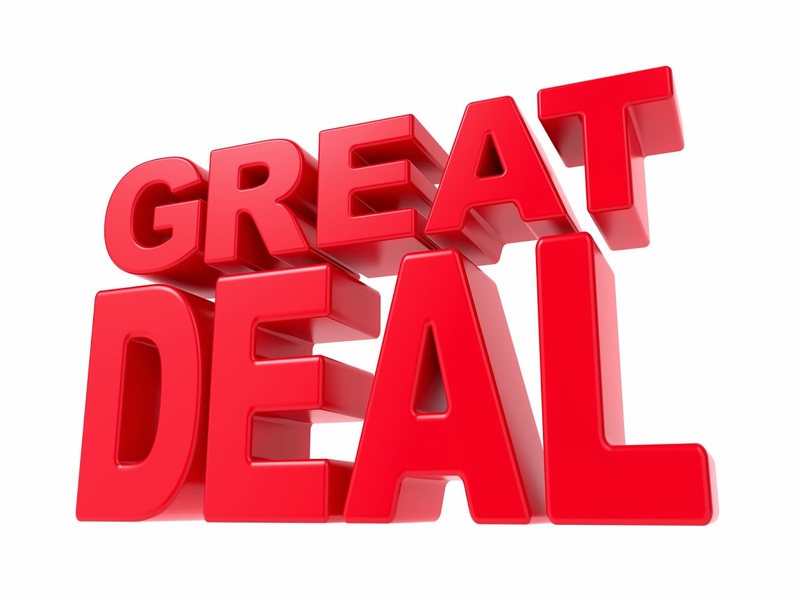 *Rolling Deals – means that you can purchase a product for a coupon or a rebate and then use that on the purchase of the same item over and over. This seldom happens at stores but when it does you want to hurry off to the store because you will store an Extreme Deal. Even through we are maximizing our savings by being Savvy Shoppers it's important to know what is too extreme and to be courteous to our fellow coupon shoppers. 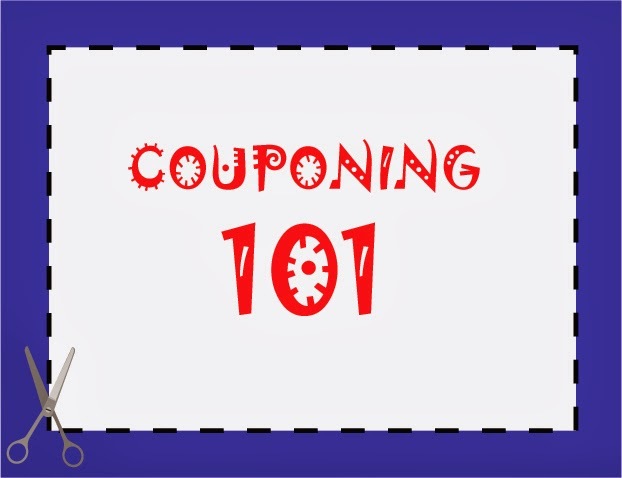 Couponing 101: How to Organize Your Coupons! 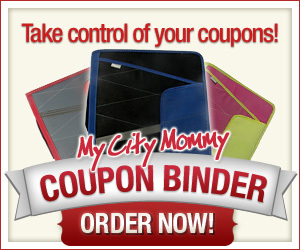 1) Three-Ring Binder:This method is what we use to develop the My City Mommy Coupon Binder. Here's an example of a scenerio that you may see in a Weekly Coupon Match Up for Walgreens. -Peelie - these are coupons or rebates that peel off of a package. 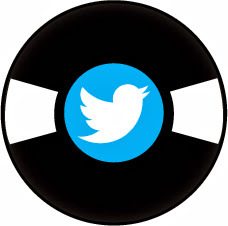 -WYB - means when you buy. You will often see scenarios that state wyb a certain amount of products you will get a reward via coupon or rebate. -OOP - is your cash out of pocket. -MIR - is a mail in rebate that you mail in to receive a specific amount of cash back on an item that you purchased. -$1/2 - $1 off of 2 items, keep in mind that the first number is always the amount that you get off of the product the second number is the amount you have to purchase to receive the discount. -SC - is a store coupon. 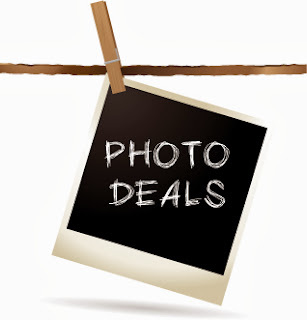 These coupons can come in mailers directly to your mailbox, in weekly advertisements within the store or in the newspaper or directly into your email inbox. Store coupons can often be stacked (or used together) with a manufacturers coupon. -MFC or MQ- is the manufacturers coupon. These can be found in all of the various ways that we find coupons as listed in our "How to Find Coupons, Couponing 101 article." -GC - is a gift card. These are cards much like a credit card that give you money off of your purchase at select retailers. 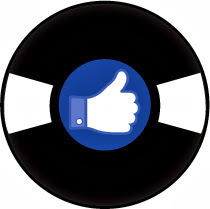 -MM - is a money maker. These are often indicated at the end of our coupon scenarios and are one of an Extreme Couponers best friends. -DND - means do not double because the manufacturer does not want the store to double the coupon even if it is in the stores coupon policy to do so. These coupons will not exceed the value printed on the coupon at any time. -Ea. - means each, this is often reflected at the end of a coupon scenario when you are purchasing more than 1 item because we want you to know the bottom line price that you are paying for each product. -YMMV - means your mileage may vary. This is often used for stores that may not have the same items on clearance or for a store that does not have the same prices on their products nationwide. 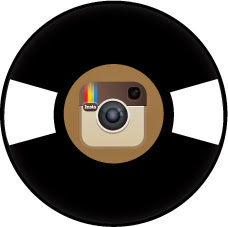 -IP- is an Internet printable coupon. These can come from various resources as mentioned in our "How to Find Coupons, Couponing 101 article." -Blinkie - coupons you get from the little machines in the aisle in the store, typically they blink or have a light on them which is how they got the name Blinkie. -UPC - is the Universal Product Code. This is a Twelve-digit barcode printed or affixed on virtually everything sold in supermarkets or retail stores, including books, magazines, candy, etc., for automatic checking-out at the cashier counter. 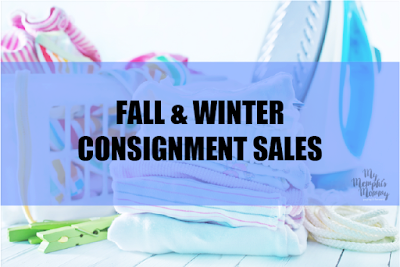 These are most often mentioned if there is a specific item within the store that is ringing up for a discounted price while other items of the same type and manufacturer are priced at a higher amount. -FAR - means Free After Rebate. 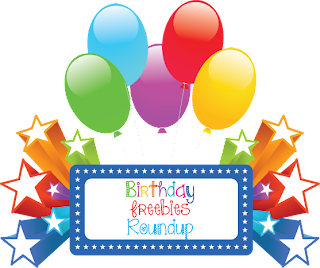 If there is an item that is $2 and you get a $2 Rebate with the purchase your item is FREE. -OYNO - means a dollar amount off of your next order. This could be specified in the weekly match ups along with CVS Extra Care Bucks, Walgreen's Register Rewards or Catalina's at your local stores. -PSA - means prices starting at. We often put this into our deal scenarios if the price isn't listed in the advertisement but we can find a price online for the product at the same store. -Overage - is another one of the Couponers favorite words because this means you get money back for purchasing an item. One of our favorite stores for this is Walmart because they will now hand you the overage or cash-back if your coupon exceeds the value of the product. -Stacking - is when you use a manufacturers coupon along with a store coupon or rebate to increase your savings on a product you are purchasing. -Rain Check - is a piece of paper that the manager or an employee with give you if they are out of a product that is on sale so you can come back when the item is back in stock and pick up the item at the sale price. -Rolling - means that you can purchase a product for a coupon or a rebate and then use that on the purchase of the same item over and over. This seldom happens at stores but when it does you want to hurry off to the store because you will store an Extreme Deal. -Tear Pad - is a pad of coupons that you often see on the shelves at the store or even at gas stations. These are manufacturers coupons that can be used in any store. -One coupon per purchase - This means that you can use 1 coupon per item with the item being considered your purchase. For example if you had 5 identical cans of green beans and 5 coupons for that product you could use all 5 of your coupons on your order because that equals 5 purchases. -One coupon per order - This means that you can only use that specific coupon once per visit. -One coupon per household - means only 1 person in your household is allowed to use this coupon. This typically is listed on high value or free coupons only. -ECB or EB - these are CVS Pharmacy's Extra Care Bucks. These print out at the bottom of your receipt and are good on your next purchase at CVS. Never fear if you loose your Extra Care Bucks because you can now log into your CVS Extracare account online and retrieve and print your CVS Extra Care Bucks if you misplace them. -RR - is Walgreens Register Rewards. These are dollar off coupons that print from a box much like the Catalina boxes beside the register. They are good on your next purchase. IVC - is an Instant Value Coupon. These are the coupons in the Walgreens Monthly Coupon Books and also found in the weekly advertisements. Be sure to read - where to find coupons if you haven't already.